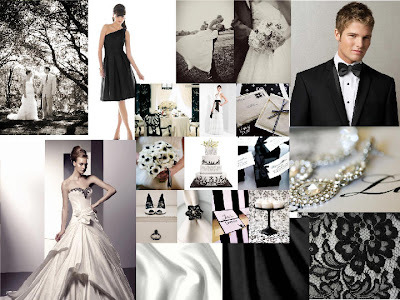 Today's sneak peak is inspired by everything black and cream/white. Keeping the colour combination simple doesn't mean it can't be dramatic. Using a simple palette is the drama. Remember just like there are different colours of blue (warm and cool colours) the same happens for this colour palette. There are many ranges of black and cream to choose from so make sure you keep swatches handy when choosing your palette. 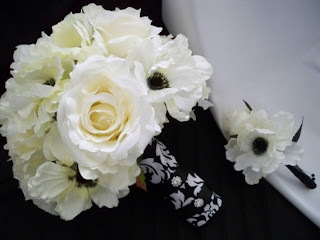 This colour pallet is Basic Black, Very Vanilla, Basic Grey and Silver. Chic and glamorous like the old Hollywood films. 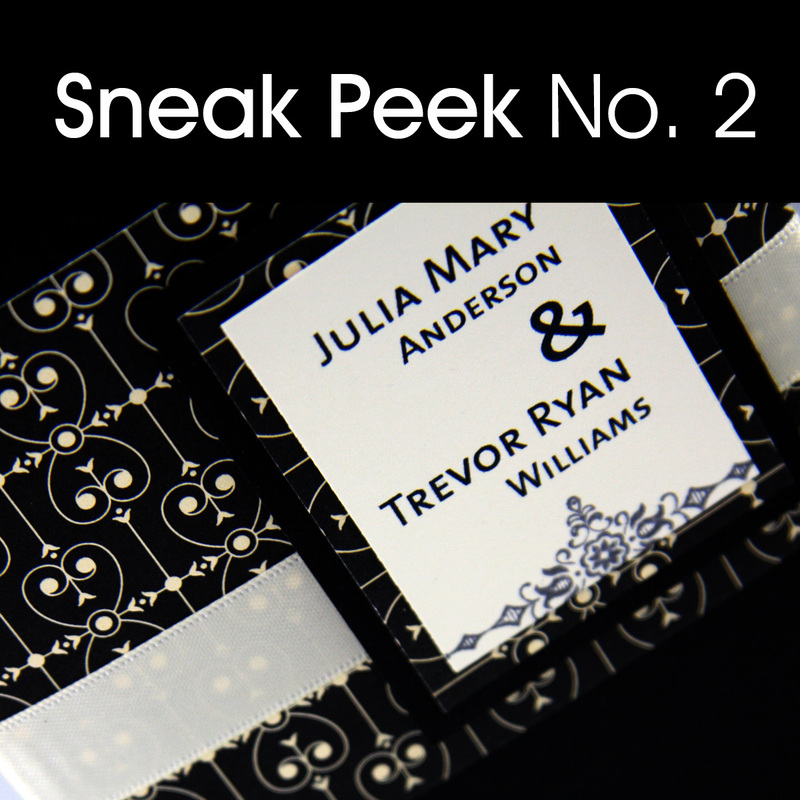 As promised here is your sneak peek at what you will be doing for wedding invitation number two. This invitation uses Basic Black, Very Vanilla, Basic Grey and Silver, typography is simple and structured. Haven't seen Sneak Peak No. 1 check it out here.